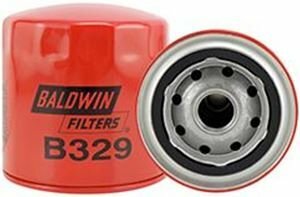 B33, Oil Filter - Light Duty Trucks/John Deere by Parts Express at Lawn and Garden Mart. MPN: B33. Hurry! Limited time offer. Offer valid only while supplies last.